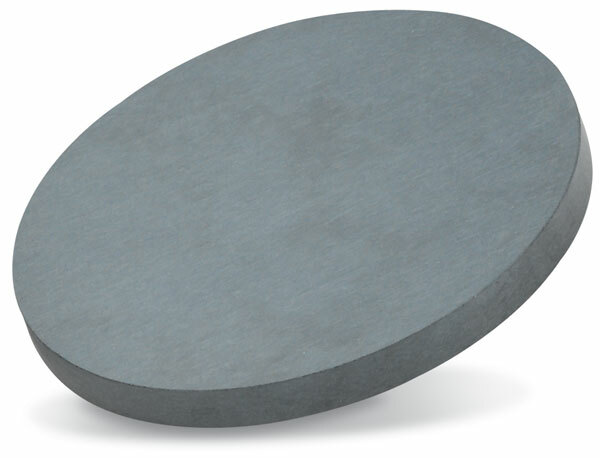 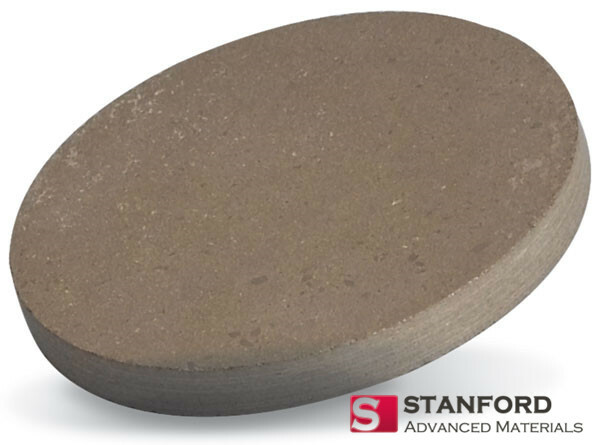 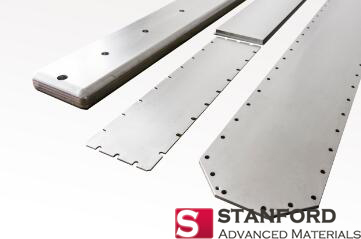 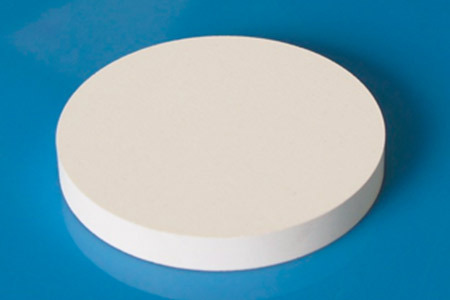 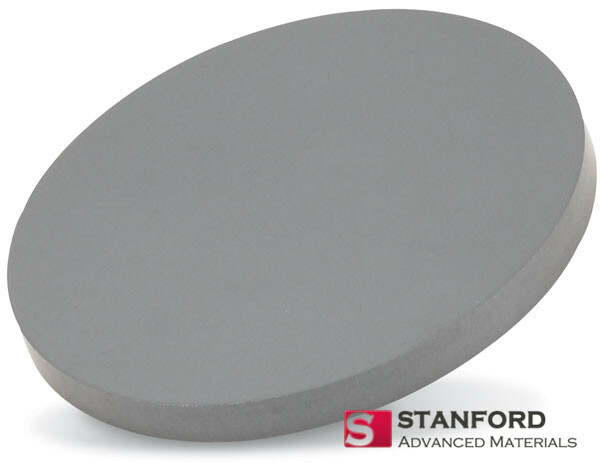 As a senior sputtering targets manufacturer and exporter, Stanford Advanced Materials has long and good experience for all kinds of sputtering targets production. 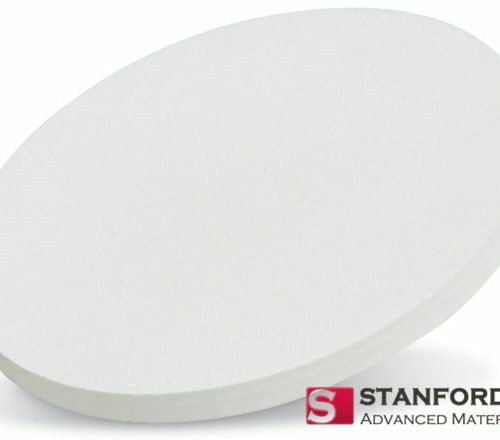 Stanford Advanced Materials enjoys a very strong reputation for its excellent performance. 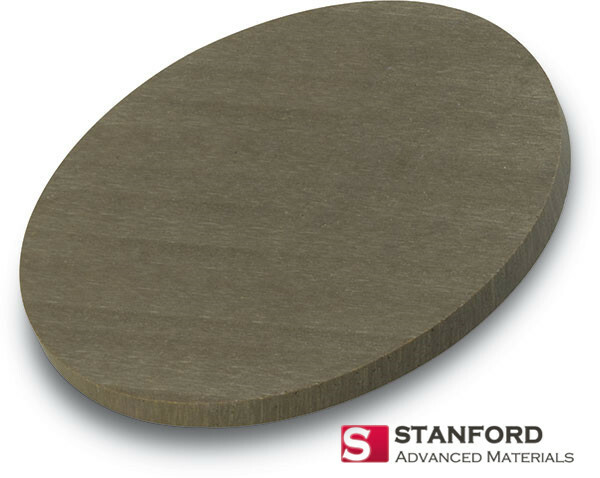 We provide each sputtering target ships complete with a Certificate of Analysis and SDS. 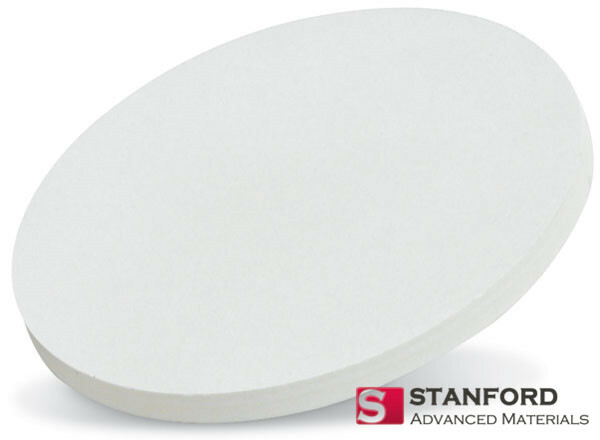 Providing Special Tailor-Made Targets for our clients to research and development (R & D) is the strong point of Stanford Advanced Materials. 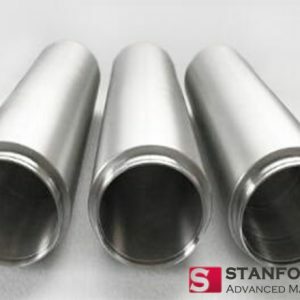 Customized target products made of high purity raw material powder with super fine grain size, together with the distinguished homogeneous microstructure to achieve the longer life for targets and desired characteristics of sputtering deposited thin film. 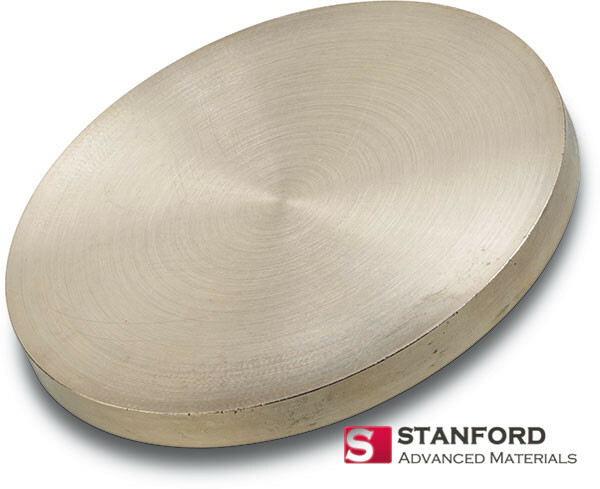 We also provide in-house Sputtering Target Bonding services, including Indium Metallic Bonding and Epoxy Bonding.